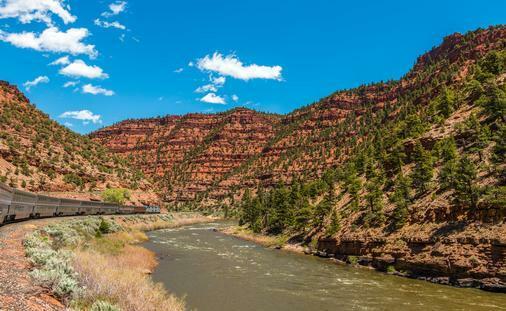 Amtrak Vacations provides travelers with the opportunity to see and experience the best of North America via train. 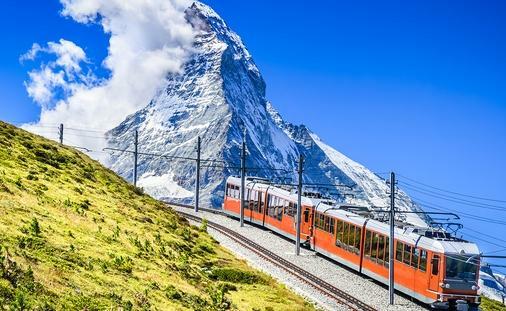 From comfortable seating and sleeping accommodations to fine dining, their trained professionals use their expertise to transform an ordinary train ride to a luxurious round-trip excursion. 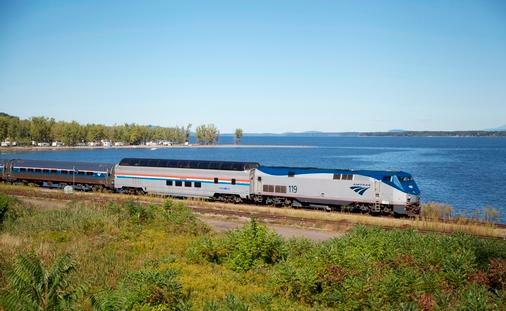 Servicing a leisurely expedition to destinations in the Midwest, East, and West as well as Canada, Amtrak Vacations’ topnotch amenities also includes extra leg room, assistance for passengers with disabilities, and travel insurance. Not only does Amtrak Vacations chug their way in the minds of their customers but for their vehicles as well. 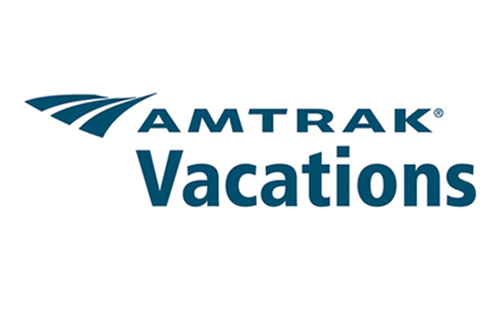 The Auto Train provides deluxe transportation for passengers’ automobiles specifically between the destinations of Lorton, Virginia and Sanford and other well-known destinations in Florida, which allows travelers to pack and travel with ease.